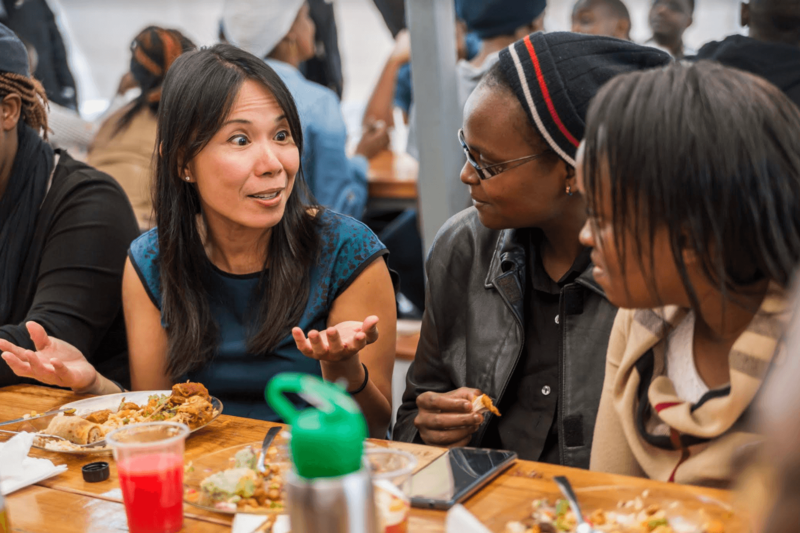 In addition to traditional grantmaking to support people and organizations working toward our missions in Science, Education, Justice & Opportunity – as well as in our local community – the Chan Zuckerberg Initiative makes venture investments in impact-focused companies, builds tools and products that we can scale and give away for free, and engages in policy and advocacy work to help shape debates. 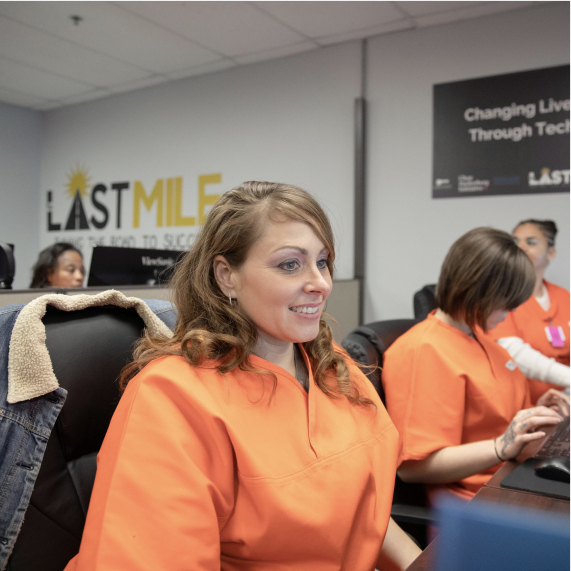 February 11, 2019 I Chasity Choate, student of CZI grantee The Last Mile at Mabel Bassett Correctional Center, is one of the first women to learn computer programming at a prison in Oklahoma. We make grants to people and organizations working in support of our missions in Science, Education, and Justice and Opportunity – as well as giving directed to our local community. We invest in innovative companies globally that are developing transformative solutions to the issues at the heart of CZI’s mission while building scalable, sustainable businesses. Note: Chan Zuckerberg Initiative, LLC is the main vehicle for funding CZI’s Venture investments, as well CZI’s organizational infrastructure and operational costs.